Green Bay, Wisconsin – Netsonic, a global leader in reliable cloud hosting, dedicated server solutions and colocation services, unveils their new WordPress hosting packages. To enhance these solutions, Netsonic has teamed up with long-time partner Parallels, to leverage the latest version of Parallels Plesk into the Netsonic isolated cloud infrastructure. Parallels is a leader in cloud service enablement solutions offering Plesk, a highly popular control panel used worldwide. 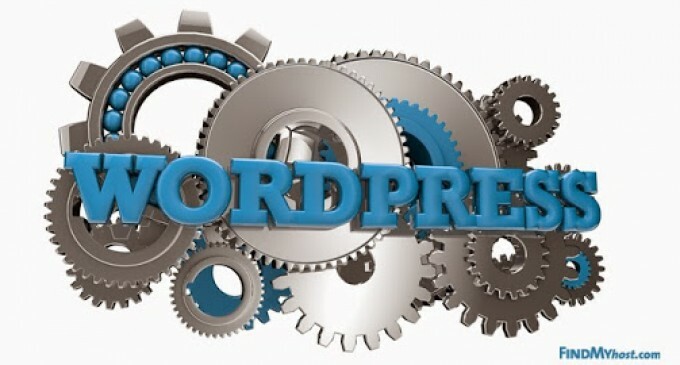 “As WordPress continues to become the most popular content management system on the web, we wanted to ensure that we catered our new hosting solutions to WordPress developers and administrators. Our partnership with Parallels has given us the opportunity to integrate the new Plesk 12 panel into our cloud infrastructure, allowing for simplified web management and powerful security within our secure cloud infrastructure,” stated Adam Simpson, President of Netsonic. With a high level of collaboration from Parallels, Netsonic has created a strong new service offering for WordPress professionals featuring the Plesk 12 control panel which provides a single point of entry for easy management of multiple WordPress installs, updates and removals. The server-to-site built-in security core protects against malicious activities and defends against common website attacks. The solution is hosted on an isolated pre-configured, self-healing, highly available and scalable Netsonic cloud virtual machine, dedicated solely to the customer. For WordPress professionals seeking a private and secure cloud server solution enhanced with Plesk 12, Netsonic’s new WordPress Hosting packages are a perfect fit. To learn more about what Netsonic’s WordPress Hosting can do for you visit: www.netsonic.net/wordpress-hosting.php.